Welcome to B&C Home Journal. 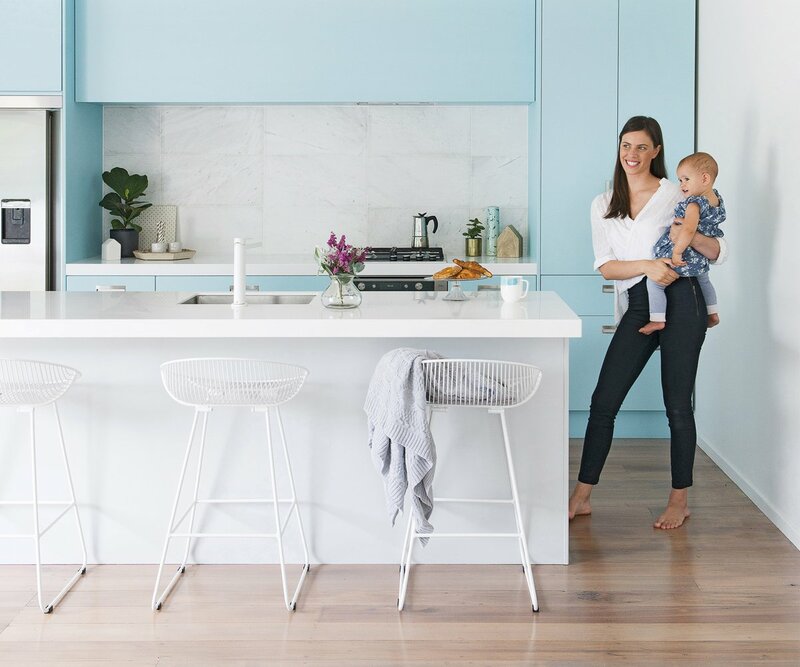 Here, we hope you’ll find inspiration for all your renovation projects and plenty of information that’s both practical and relevant to creating your home. We hope that B&C Home Journal becomes an essential part of your lifestyle reading collection. Enjoy! The latest kitchen appliances you need to know before your next kitchen renovation. Summer entertaining made easy with the ultimate outdoor kitchen! Create a functional outdoor living space you can enjoy all year round! 4 important things you need to consider to create your dream wardrobe! 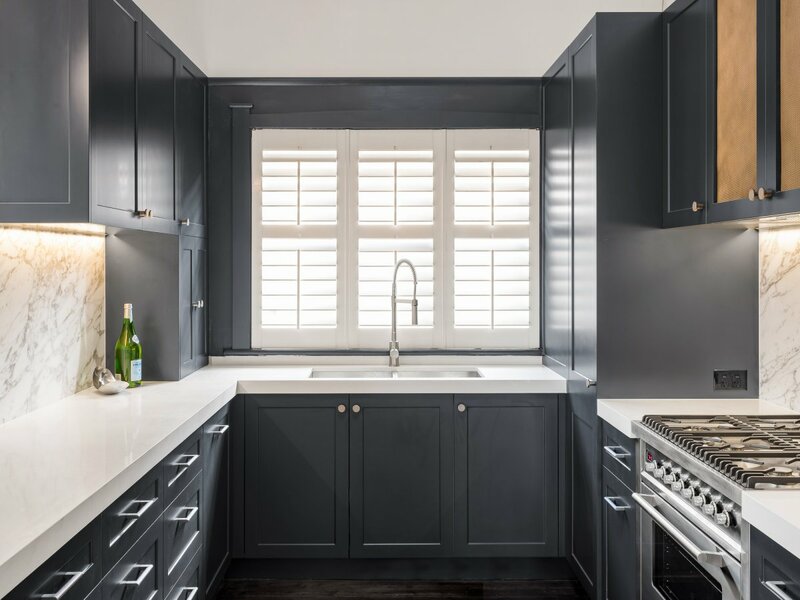 Plan your dream kitchen with these easy to follow steps! 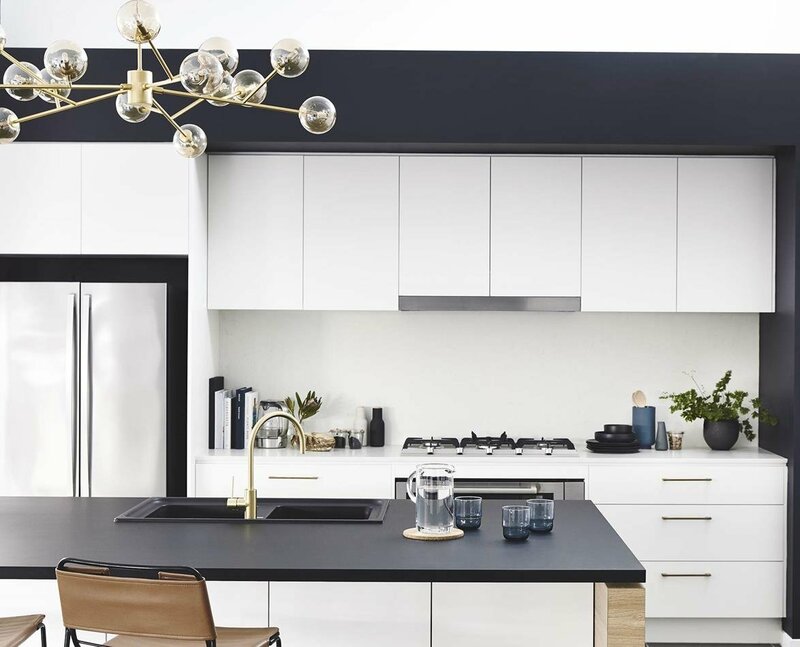 Get in the know - 2019's Top kitchen trends to incorporate into your next kitchen renovation! 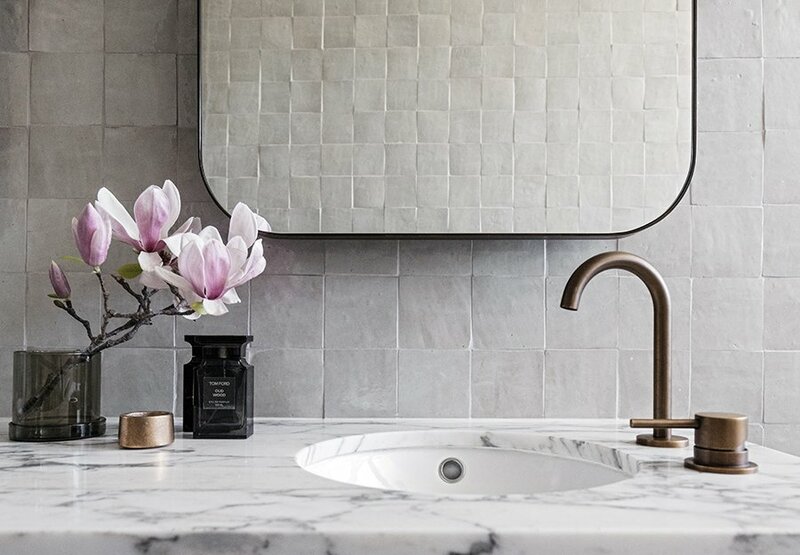 Our top designer picks to create the ultimate bathroom space! 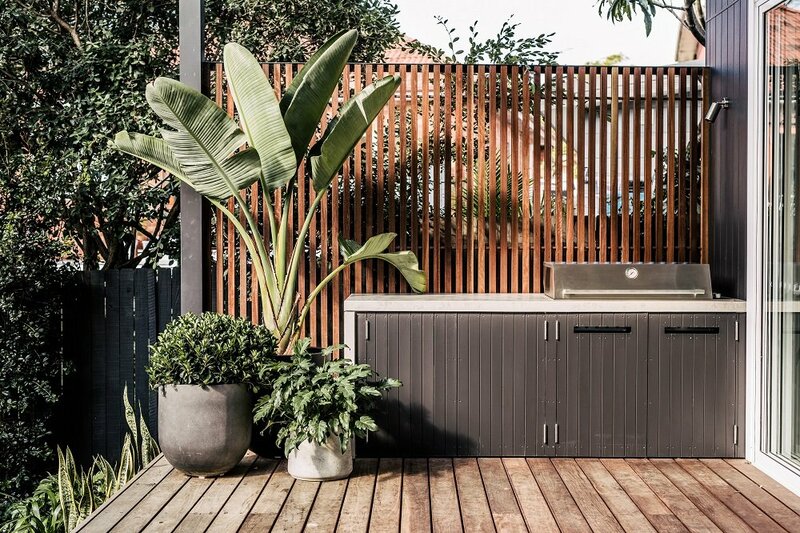 Create the perfect outdoor kitchen for summer entertaining! 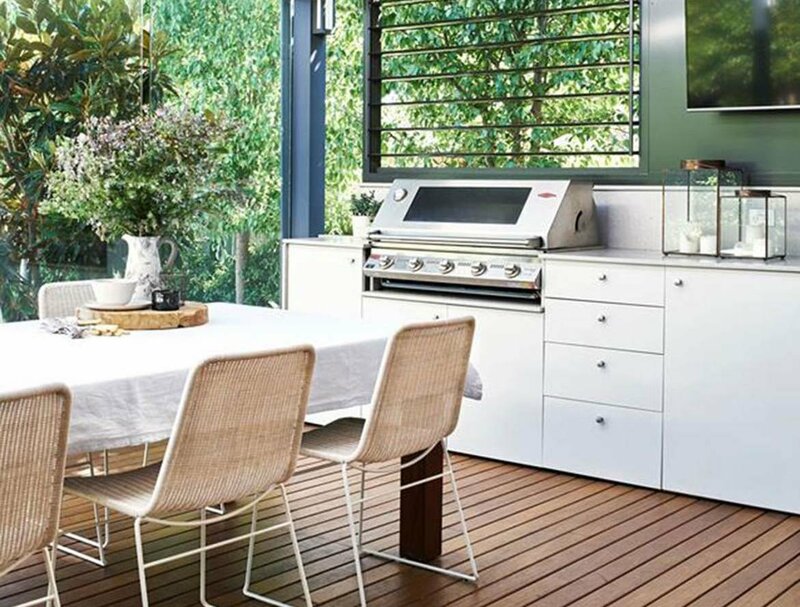 We'll show you how to create an outdoor kitchen that will make entertaining a breeze! 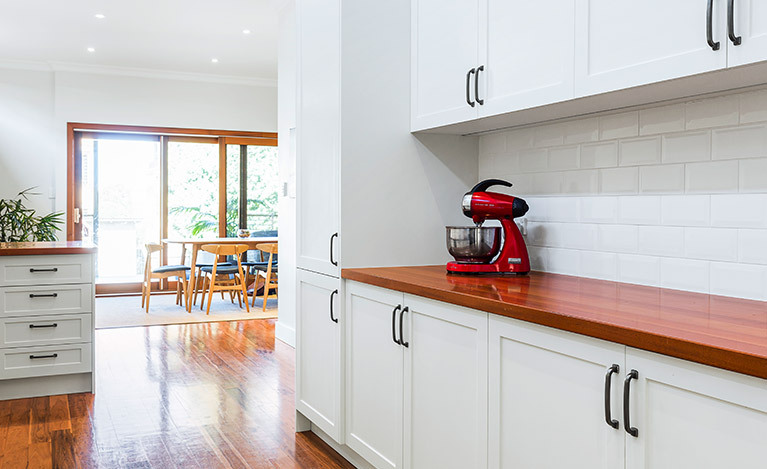 Find the best ways to maximise space and efficiency for your next kitchen renovation. 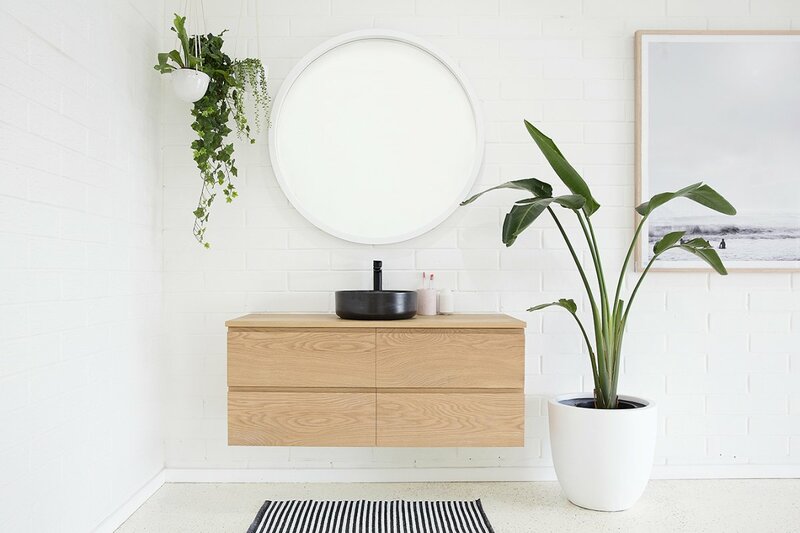 Create a spa-like sanctuary for your next bathroom renovation using these luxury bathroom items. We break down the costs of renovating a kitchen.